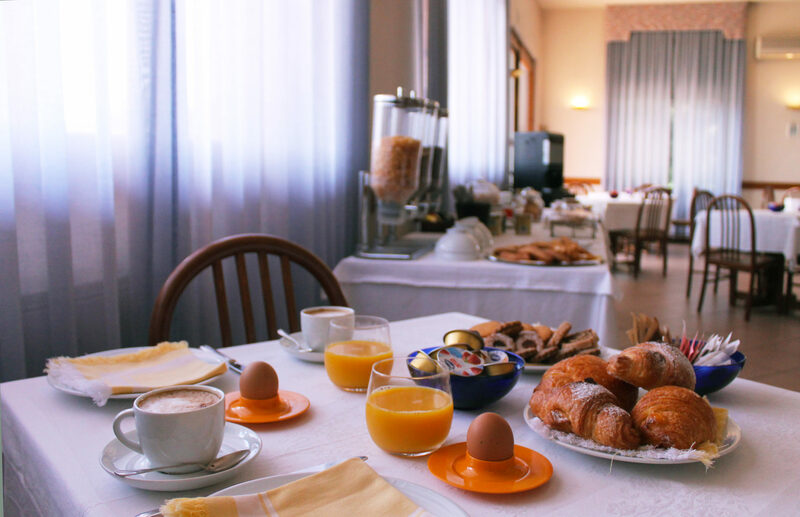 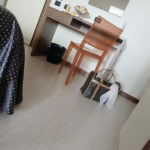 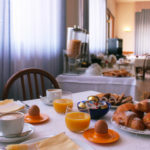 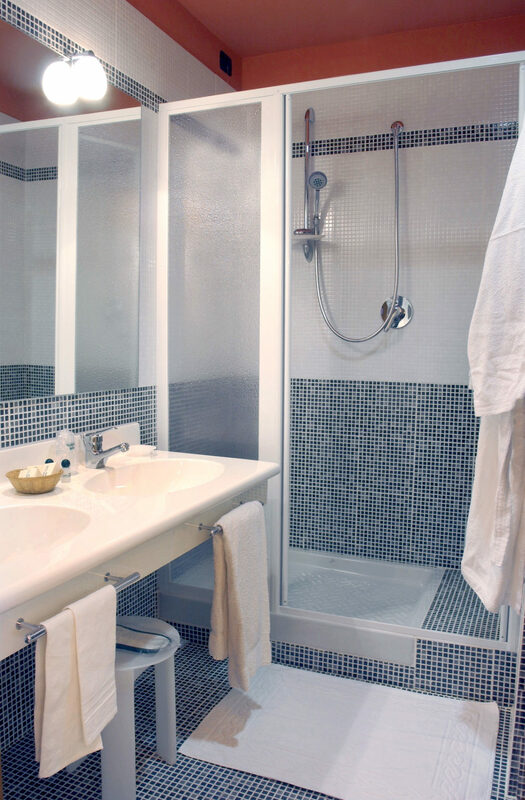 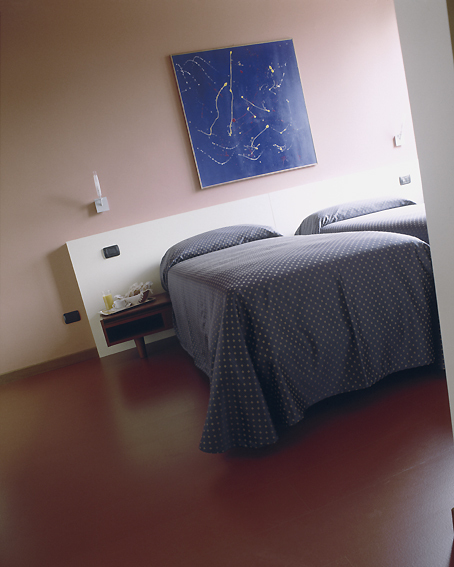 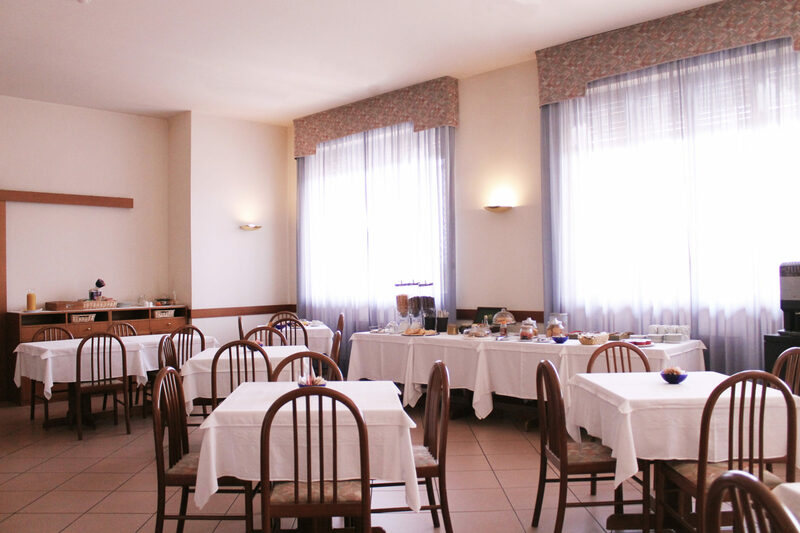 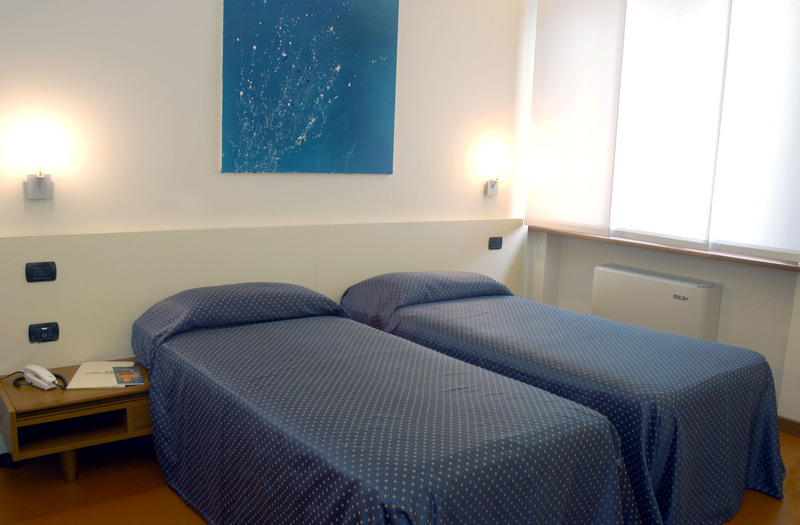 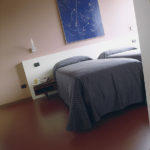 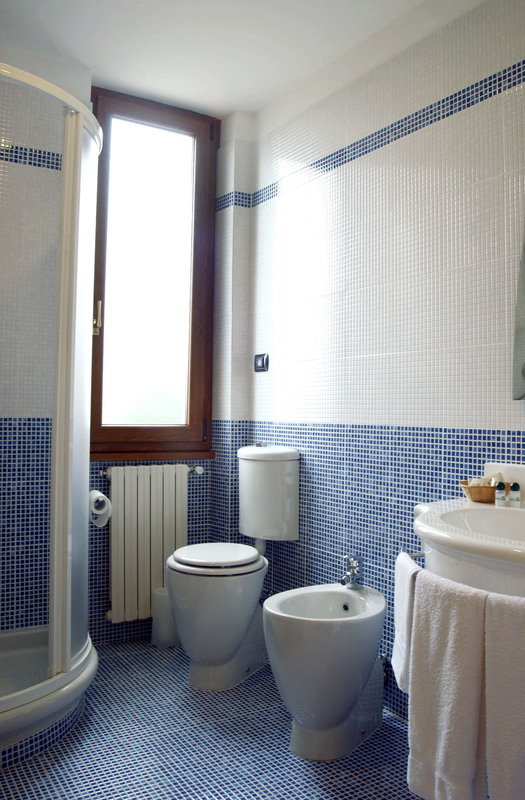 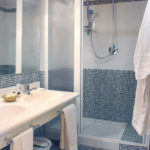 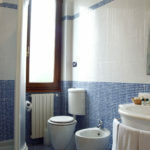 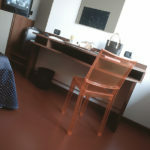 The 27 comfortable rooms of the Hotel Ristorante Oasi are all equipped with bathrooms, direct telephones, satellite color tv, safe and internet access. 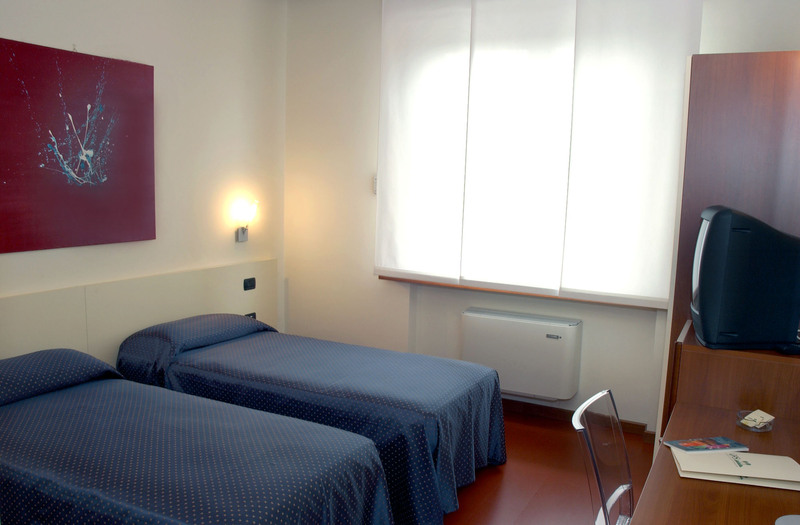 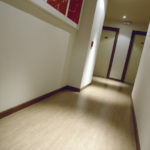 8 rooms and 1 junior suite with soundproofing and air conditioning. 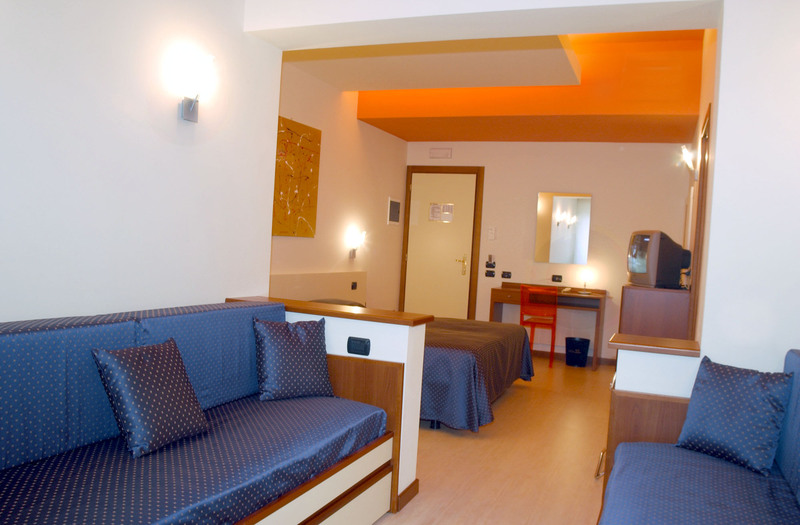 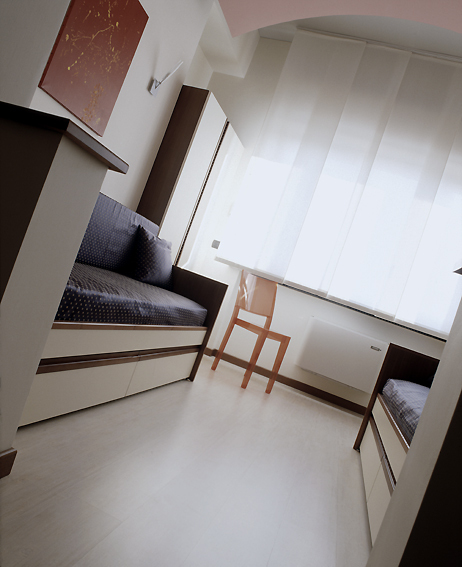 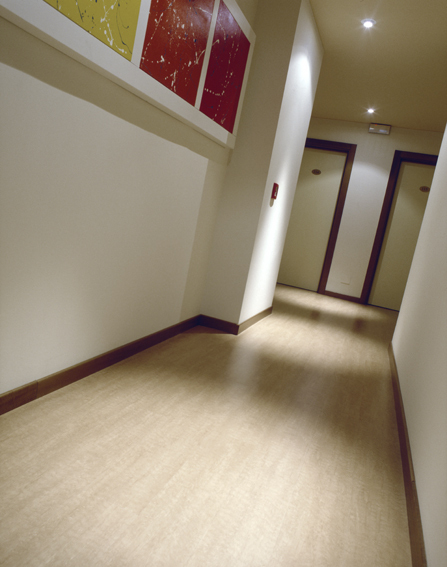 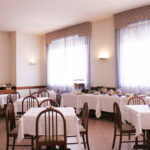 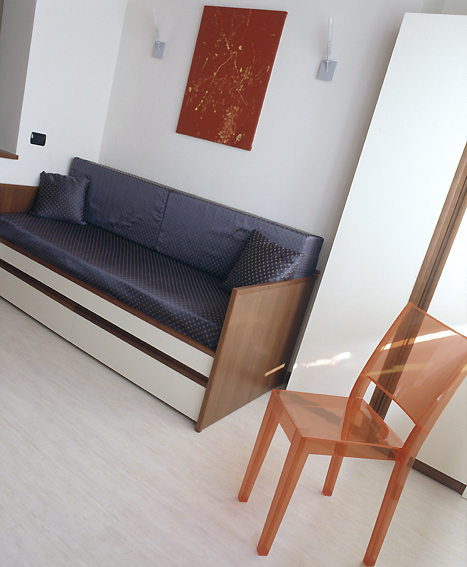 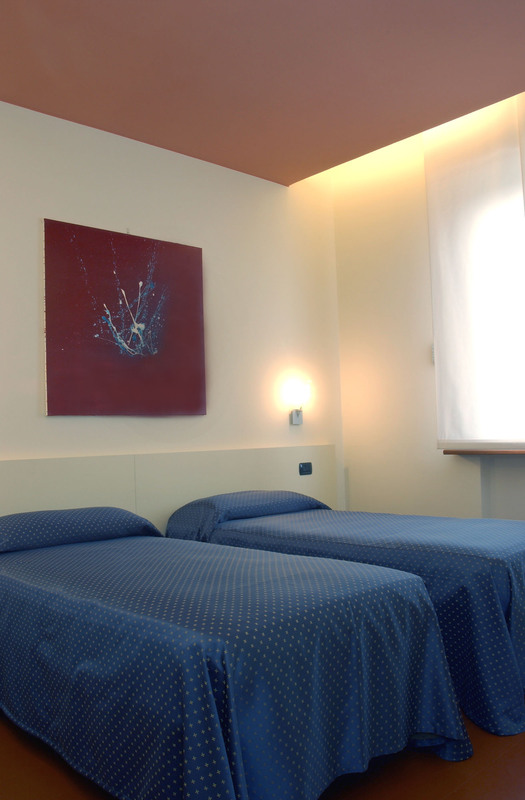 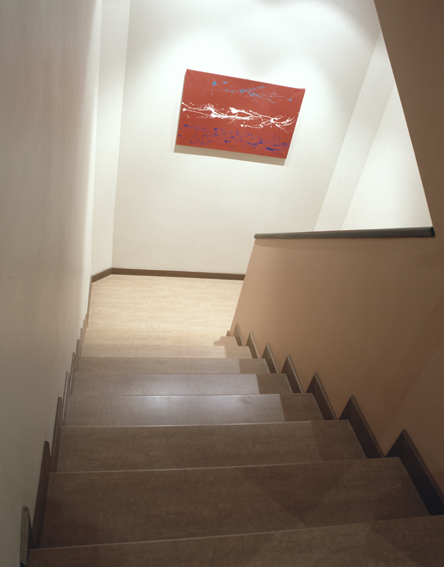 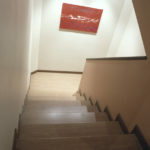 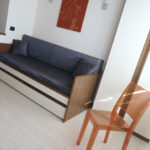 Apartments for families of 3-4 people complete the receptive capacity of the Hotel Restaurant Oasi.